Savvy Spending: Amazon: Frito-Lay Classic Mix Variety 35 count for just $7.79 shipped! Amazon: Frito-Lay Classic Mix Variety 35 count for just $7.79 shipped! 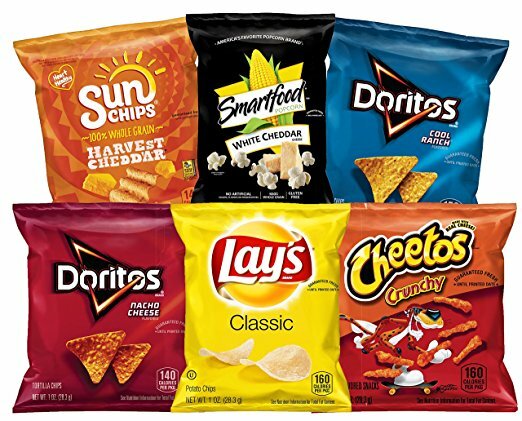 Prime members can get this Frito-Lay Classic Mix Variety Pack (35 count) for only $7.79 shipped when you checkout through Subscribe & Save! That makes each bag just $0.22 each! These are great for picnics, camping trips, school lunches, etc!